One of the very best aspects of football (or soccer for our American friends) is the superb football stadiums that have been constructed over the decades all over the world that are very much the equivalent to the modern day amphitheatres of ancient Rome. The stadiums normally allow for tens of thousands of football fans to fill them cheering for their teams and the atmosphere in them can be extremely invigorating. As there are literally thousands of football teams worldwide, there are subsequently thousands of football stadiums to match, some are small modest stadiums however some of the larger football clubs have extremely impressive stadiums in both size and presence. With so many great choices, we have decided to outline 3 of the most impressive new football stadiums below, not just for their size but also their character, design and location as well. 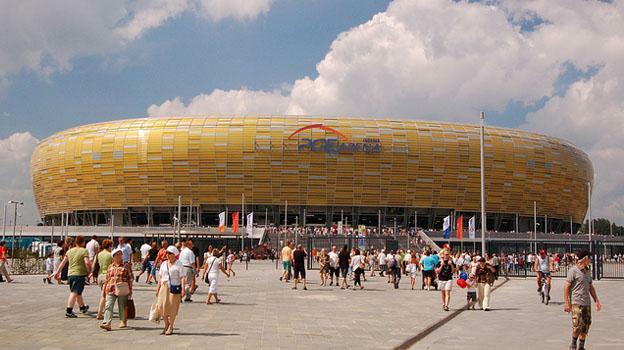 This brand new stadium based in Poland cost roughly $250 dollars and seats about 44,000 football fans at full capacity. When we say it is brand new, it really is, with it literally being opened for just 6 weeks to the public. What is very impressive about this new stadium is that it already has a huge event planned in 2012 which is being host for Euro 2012 in June; furthermore this impressive new polish stadium is going to be the home venue for Polish team Lechia Gdańsk who play in Poland’s top league the Ekstraklasa. 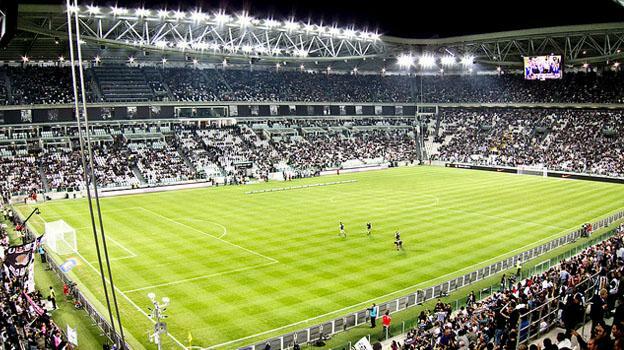 The long anticipated Juventus stadium which has cost a whopping $150 million dollars that will be the new home for the famous black and white striped Italian football team. This has been a very long road with the actual planning for this stadium going back over a decade with construction taking just over 2 years, the long wait is finally over. The first match was Juventus versus Palma and it took place just last week on 11th September 2011 to a full capacity crowd and we can safely say it was well worth the wait! 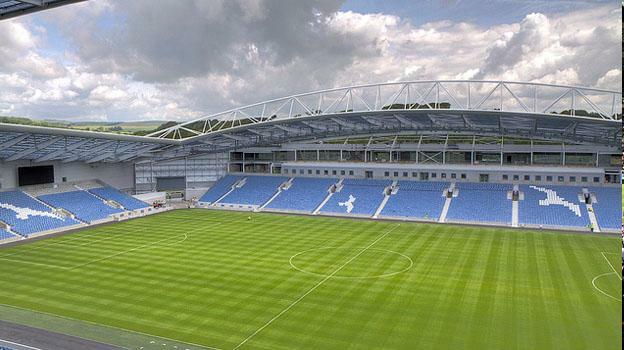 This extremely impressive new stadium has taken over the old Brighton and Hove Albion stadium the Goldstone which was officially opened over 100 years ago and is why the new Amex stadium was a very much needed structure for Brighton and Hove Albion football fans. While it is a huge shame to demolish an old ground like the Goldstone that has seen so much football history through the years, it was very necessary to bring Brighton football in to the modern era of football and looking at the new Amex stadium it was very much a worthwhile process as the design of the stadium is absolutely stunning and very worthy new home for the Brighton club. Jonathan works alongside Soccerbox who specialise in retail of football shirts and football kits such as the Inter Milan shirt, Inter Milan kit and many other big name football clubs.